We work with emergency medical transport providers who want outstanding results in their accounts receivables. Our ambulance billing clients enjoy the peace of mind that comes from working with EMS practice management and data professionals with a proven track record of medical billing success. Add world-class service and a high level of personal attention available nowhere else and you can see why so many rely on EMS Billing Pros. Why The EMS Billing Pros? As an EMS professional you should be able to concentrate on your job while we do ours - filing ambulance billing claims, ambulance patient billing, and managing your accounts receivables. 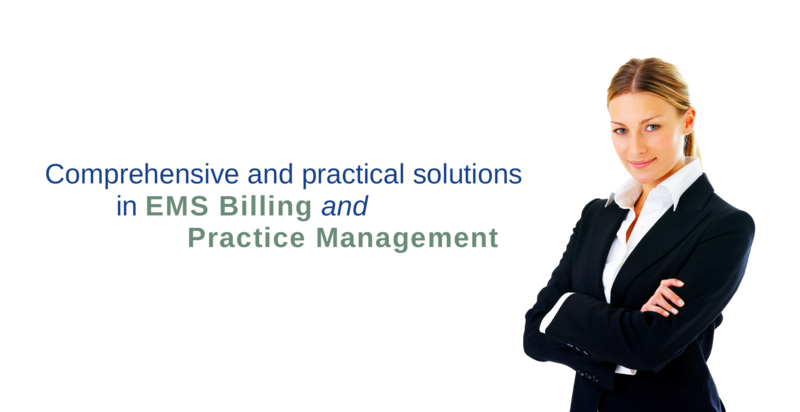 With EMS Billing Pros you are in the hands of committed EMS billing professionals. Add the most personal attention available in the medical billing industry, and you can see why so many ambulance services rely on us. We work with medical transport providers who want outstanding results in their accounts receivables. Our ambulance billing clients enjoy the peace of mind that comes from working with EMS practice management and data professionals who have a proven track record of success. Add to that world-class service and a high level of personal attention available nowhere else and you can see why so many rely on us.